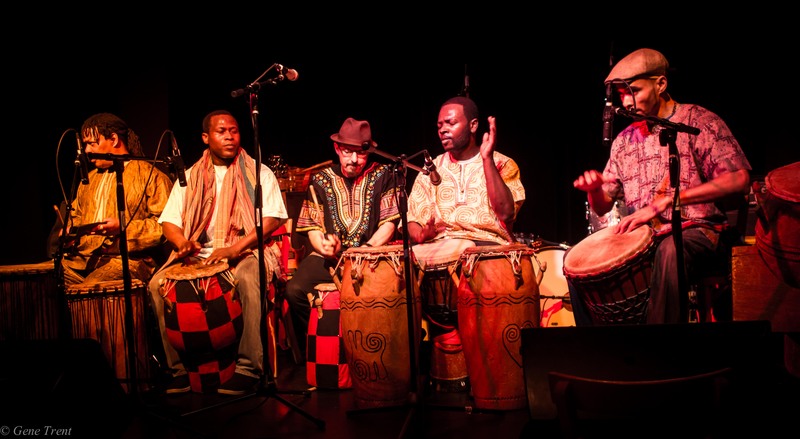 Anokye Agofomma is led by Ghanaian master drummer Yaw Amponsah and inspired by the teaching of his father, the legendary Koo Nimo. 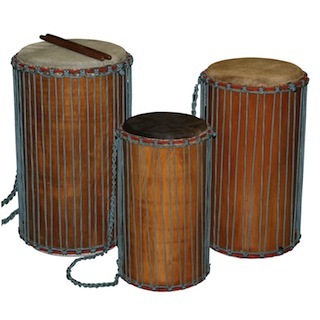 Be prepared for hot Ghanaian drumming in the traditional Asante drumming traditions of Kete, Fontomfrom, and Adowa, as well as popular palm wine music. 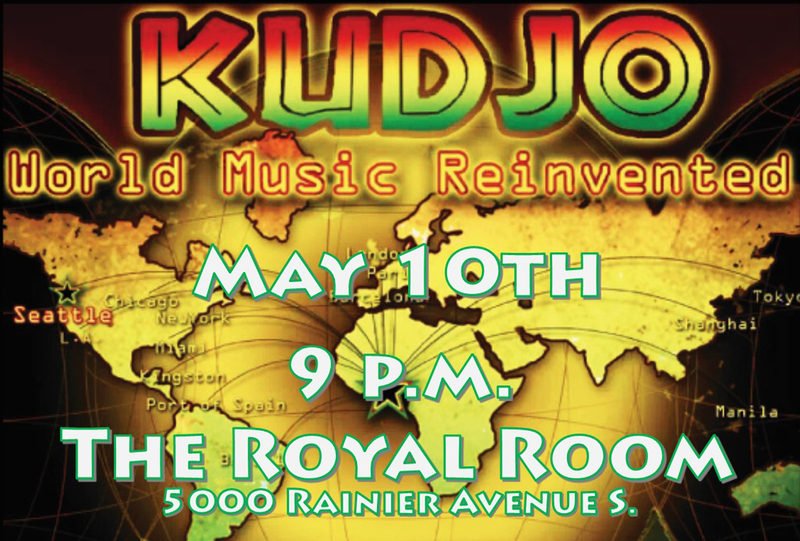 KUDJO is a dynamic world music band with a one-of-a-kind sound. Their original tunes, rooted in traditional African sounds and reggae, pay homage to Fela and Bob Marley. Kudjo, a vocalist from Accra, Ghana leads the band and is backed by fellow Ghanaian Yaw on drums, Lonnie on bass, John Arvisu on lead guitar, Art on keys, Shanetta Brown on backing vocals, Adam Seyler on sax, and Denny on percussion. There will be no African Music Nites show January 15th – Enjoy the snow! West African music featuring Mohammed Shaibu (Ghana) on vocals, guitar and talking drum. Traditional and modern palmwine and highlife music of Ghana, always with something new and exciting.